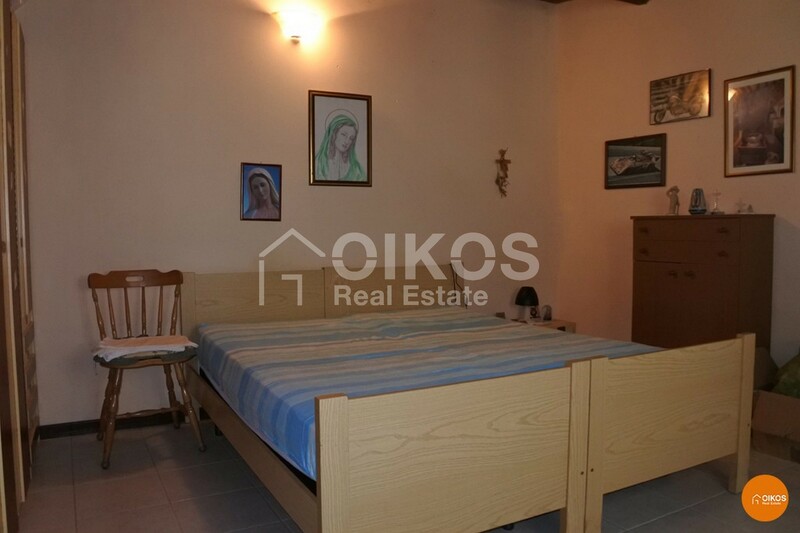 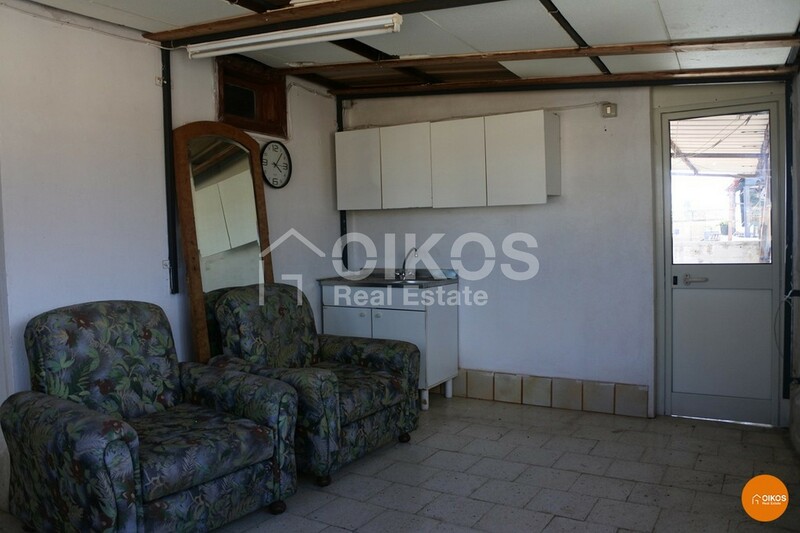 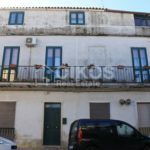 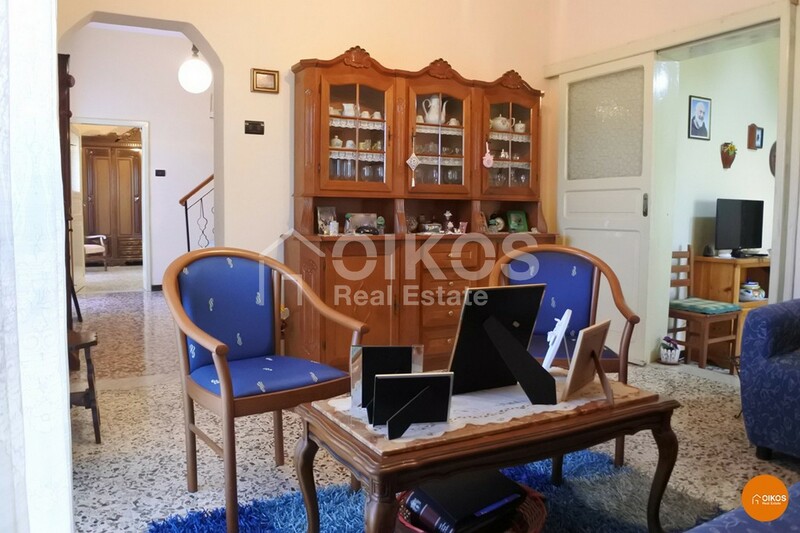 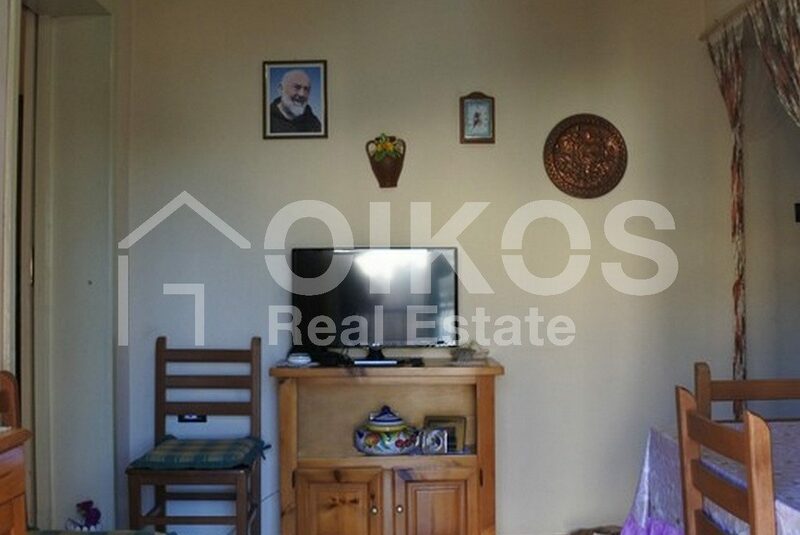 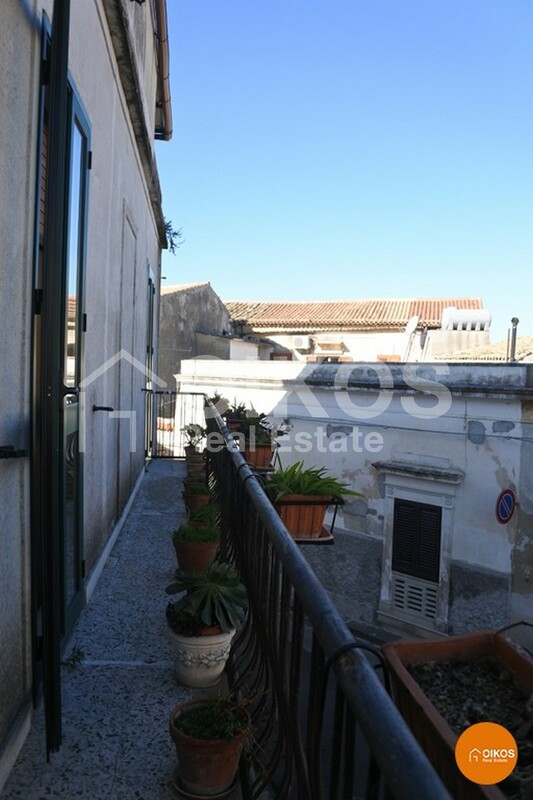 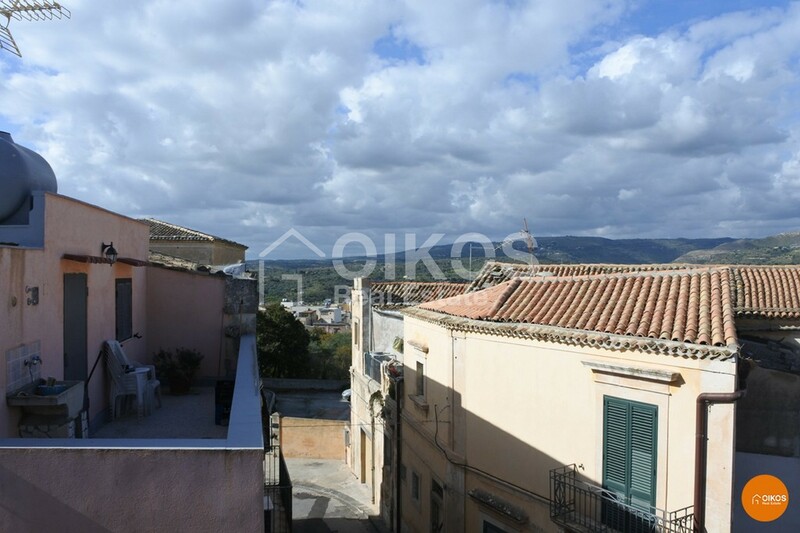 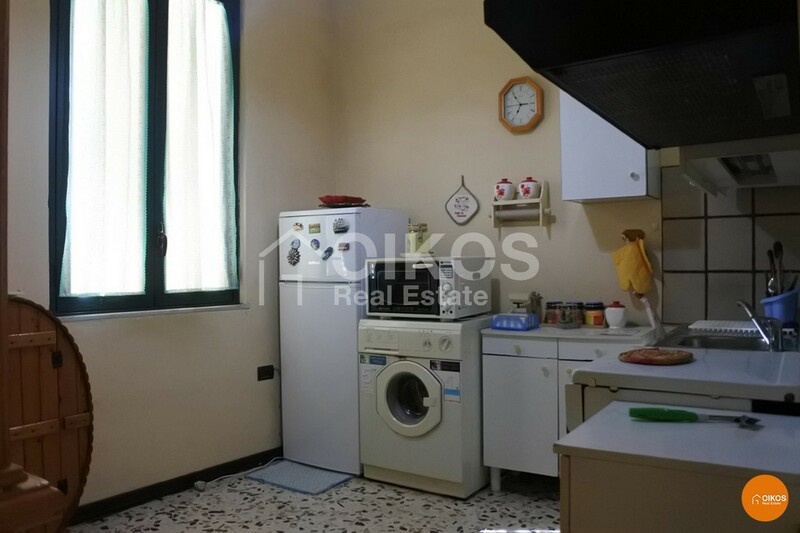 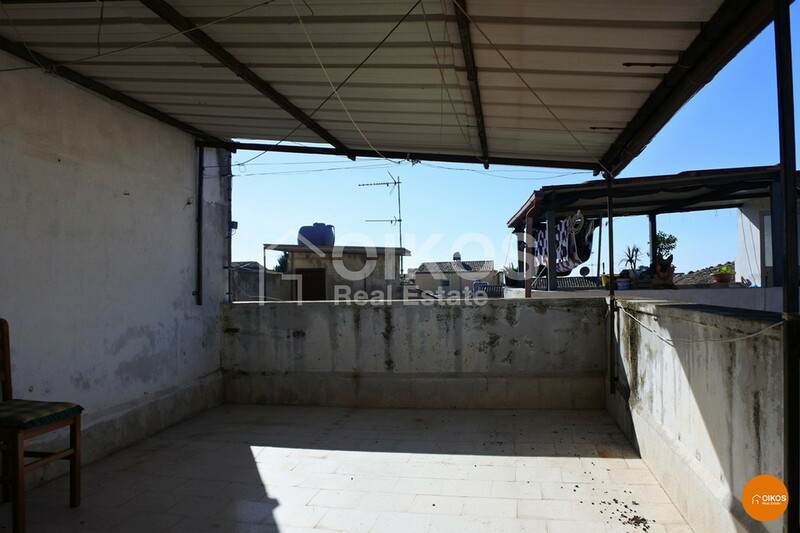 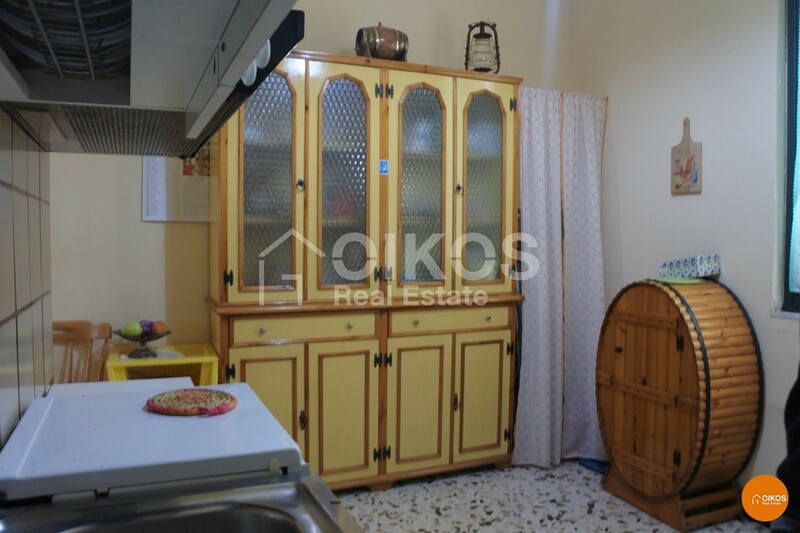 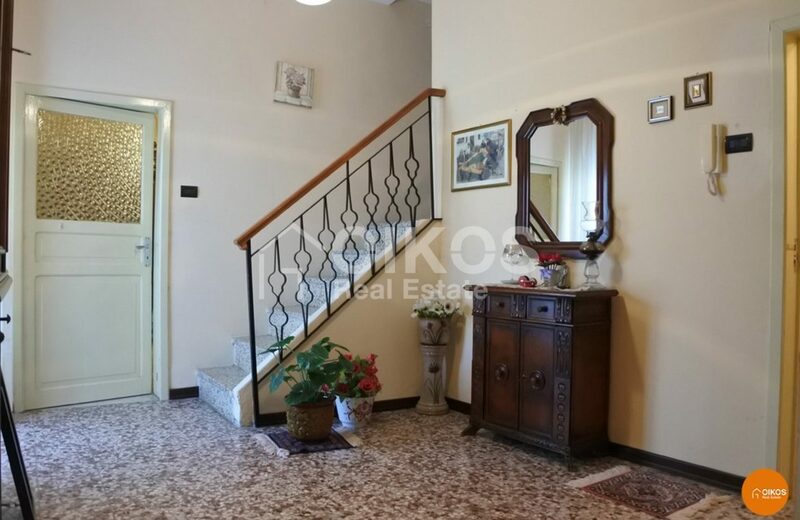 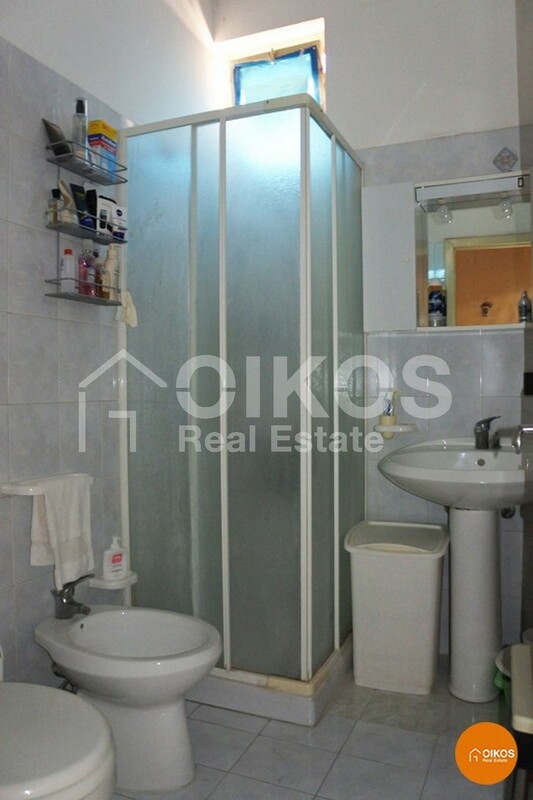 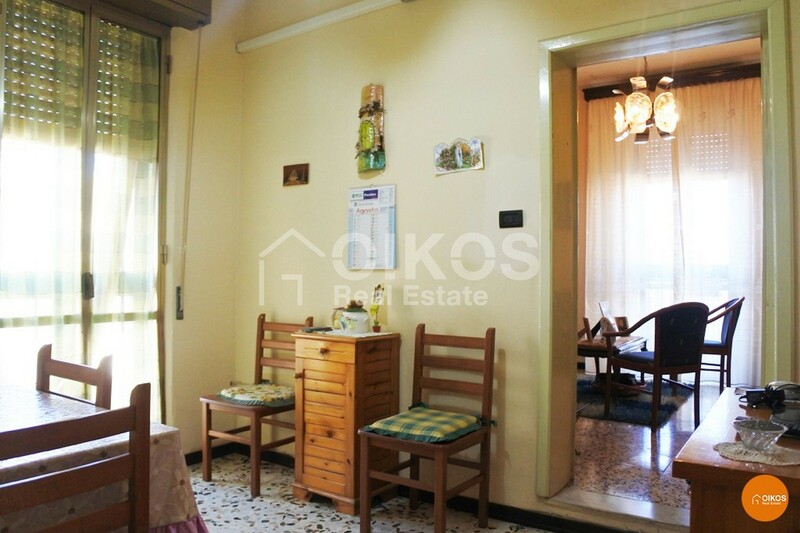 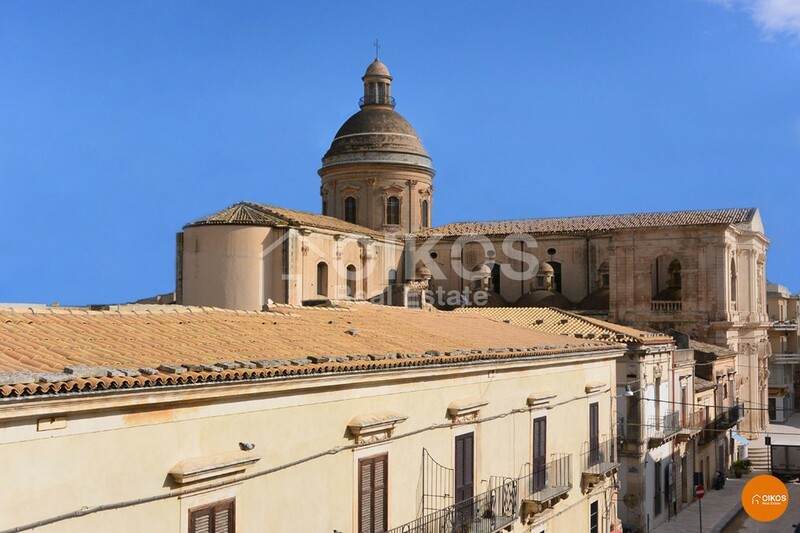 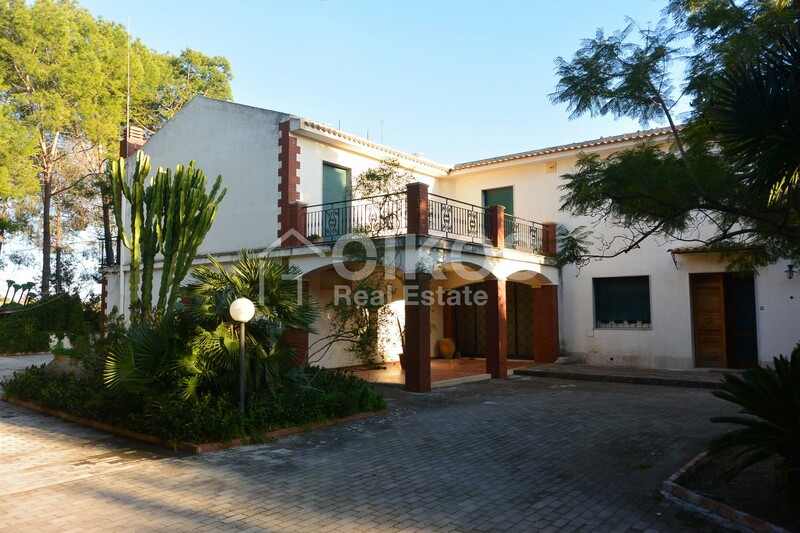 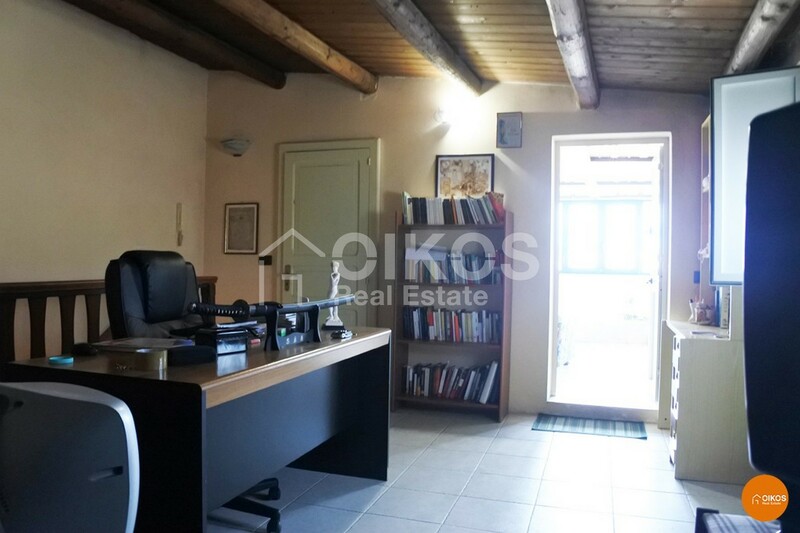 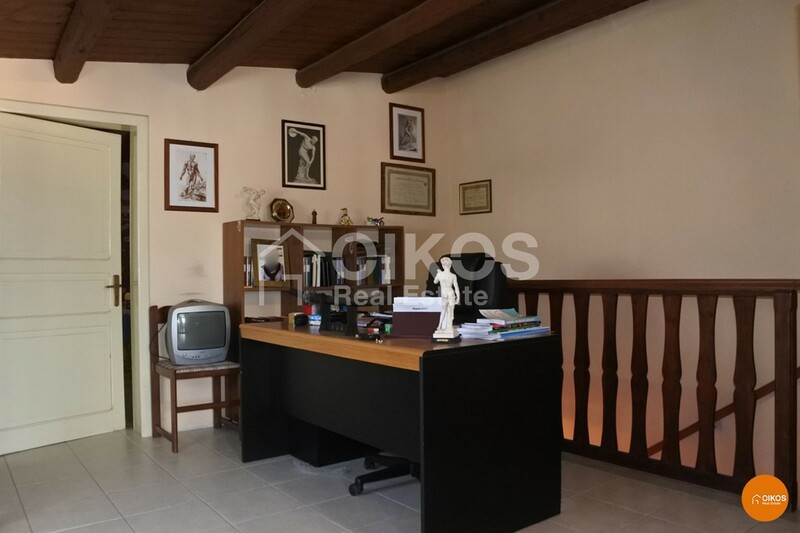 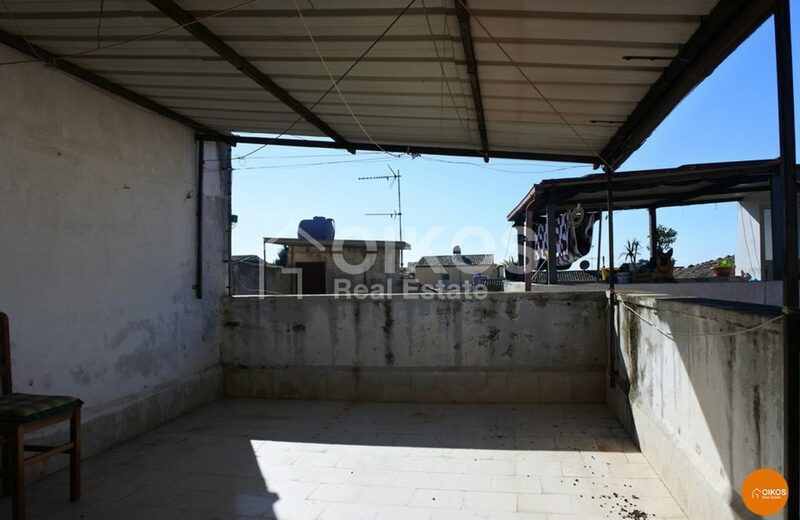 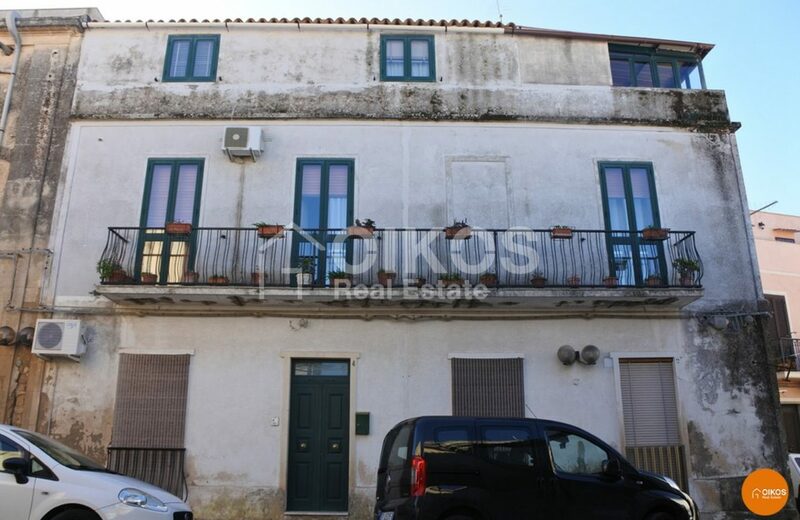 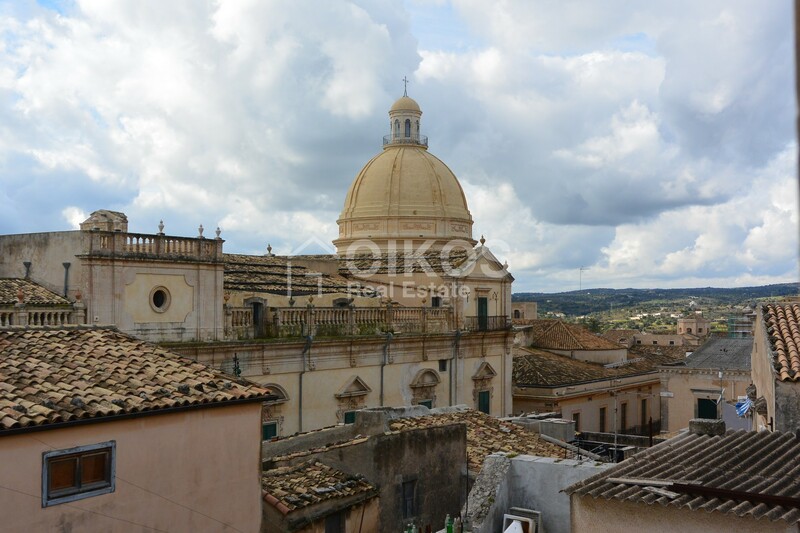 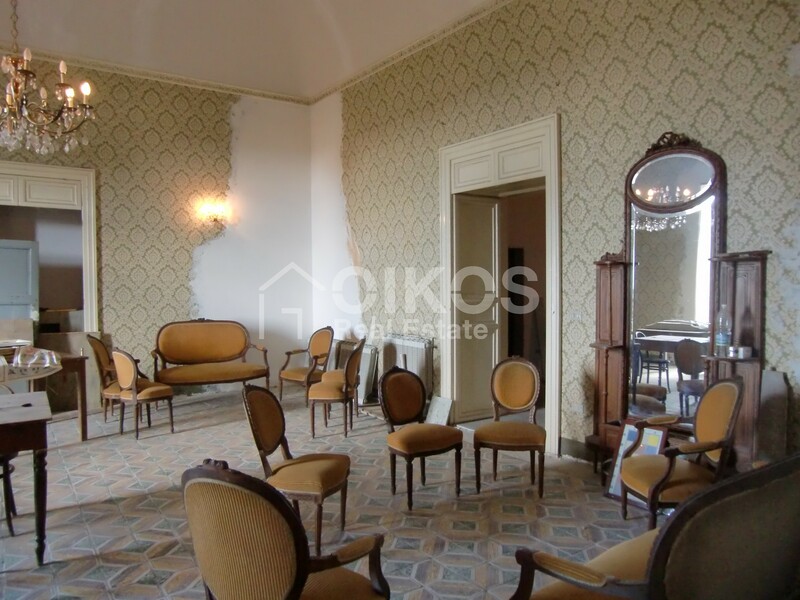 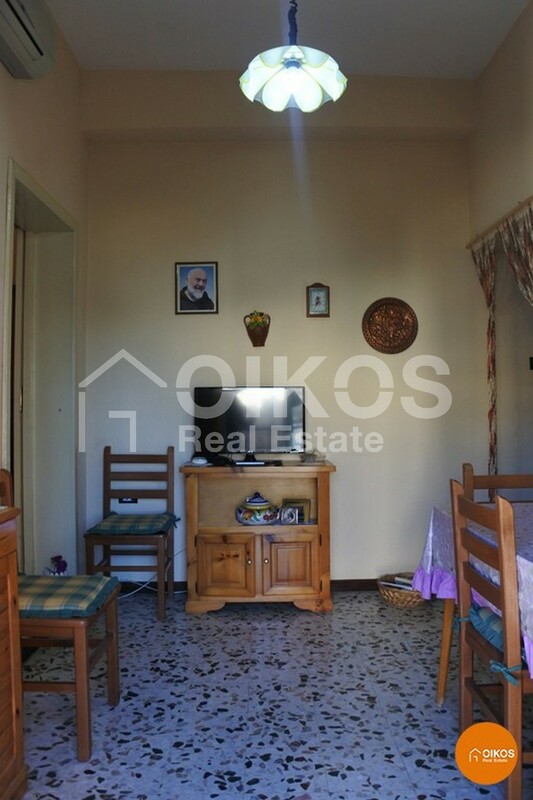 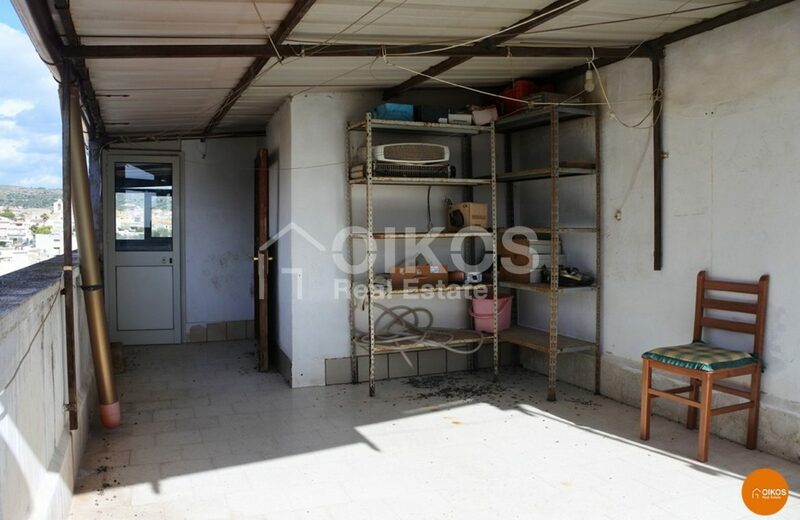 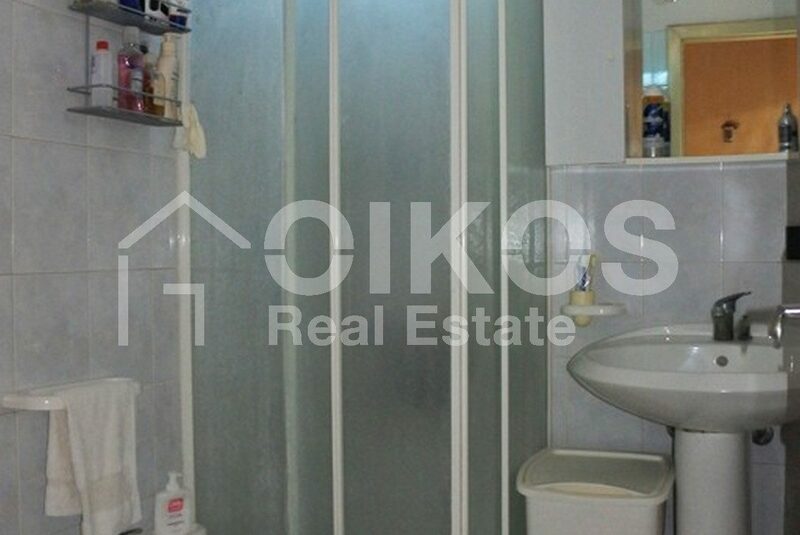 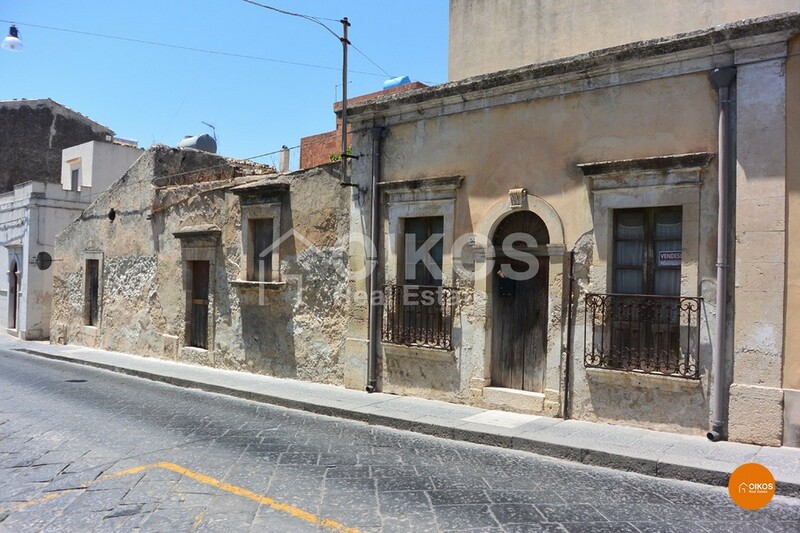 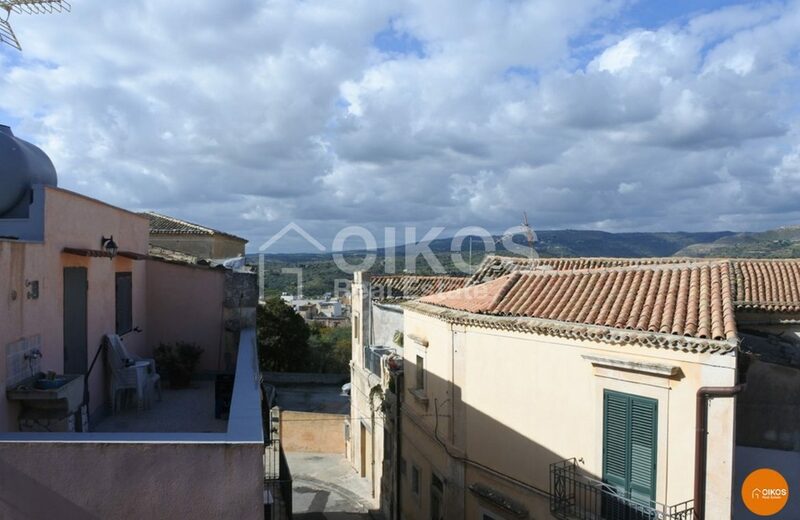 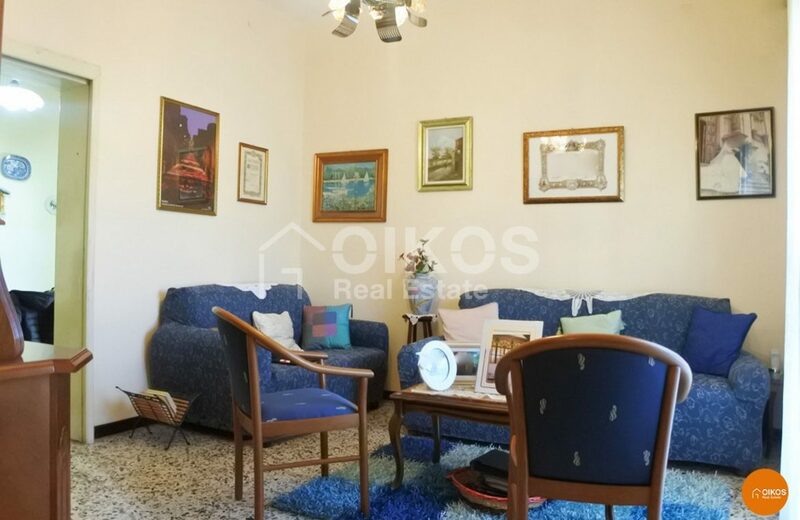 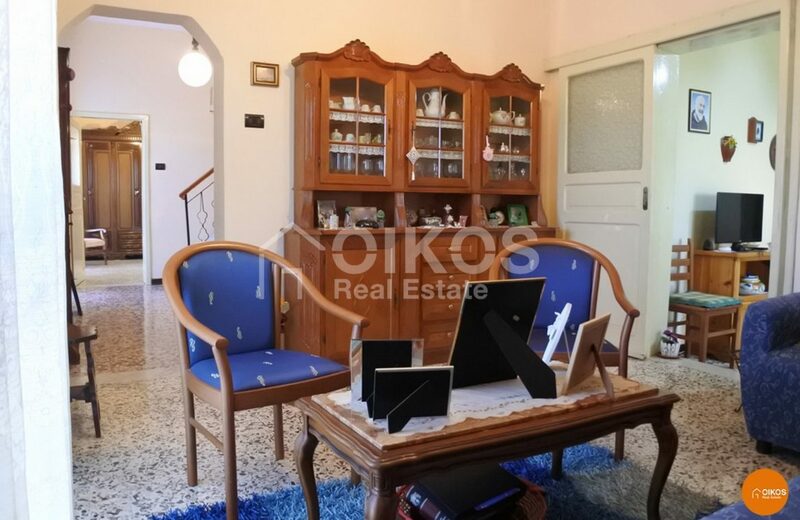 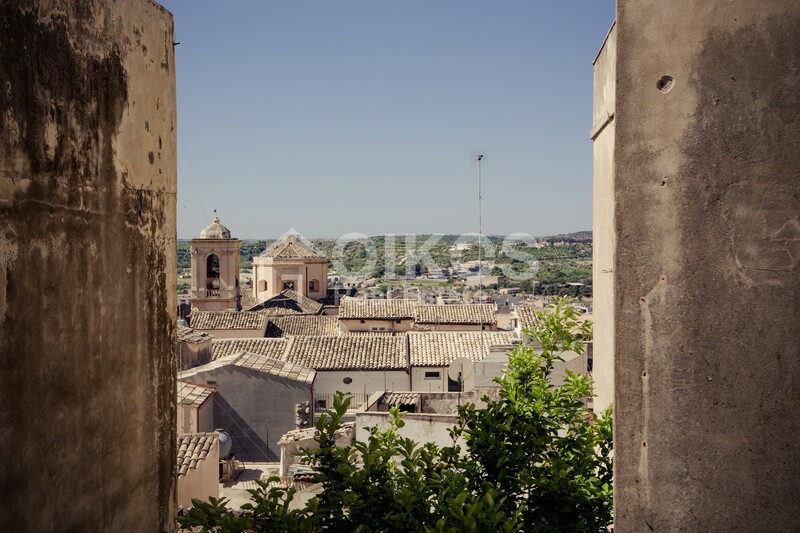 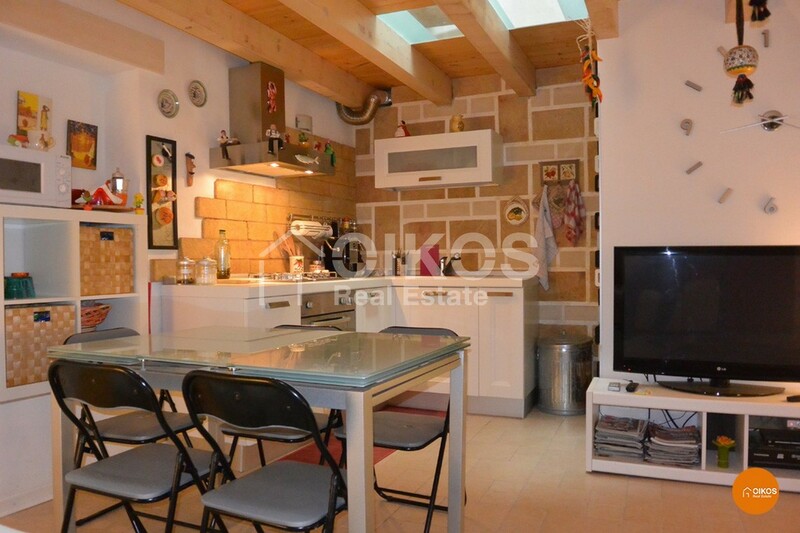 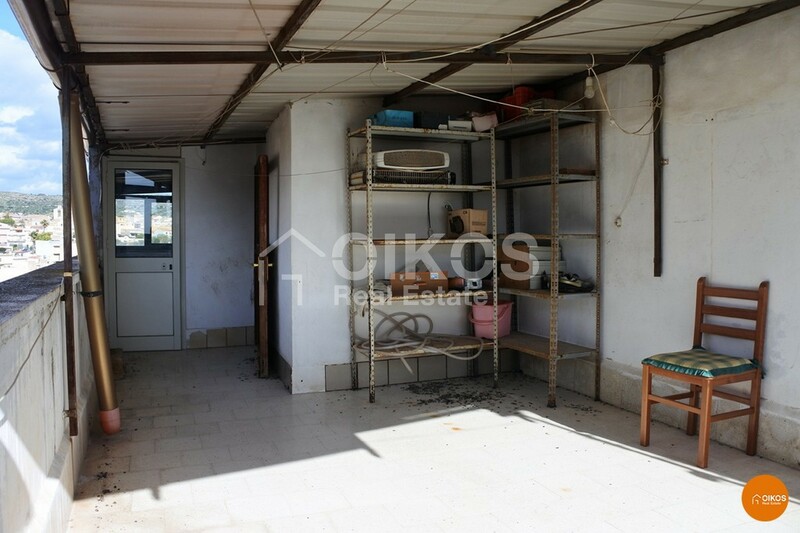 This house with a panoramic terrace is in the higher area of Noto, in the Crocifisso area. 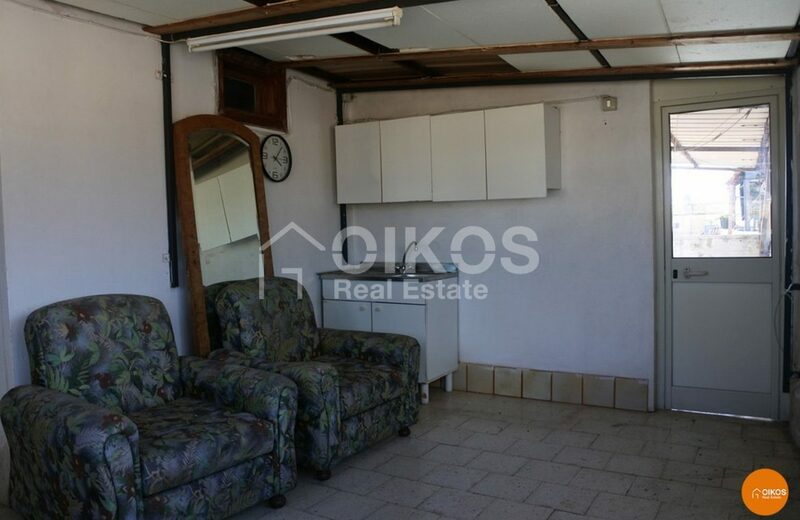 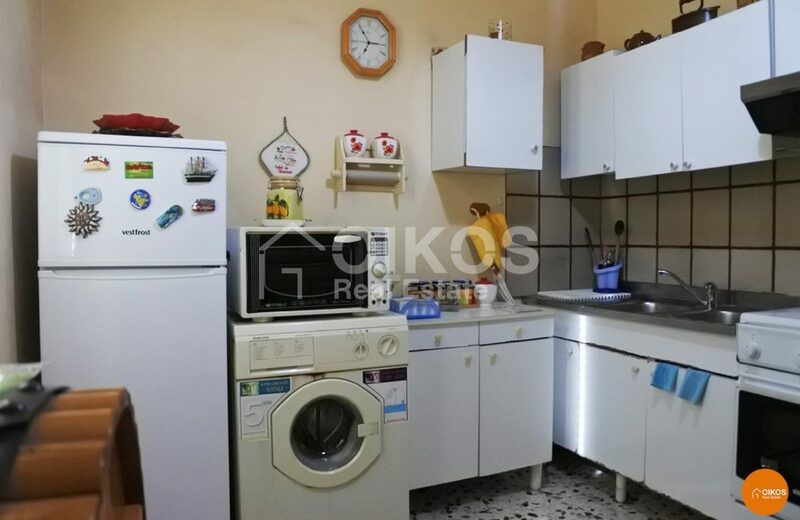 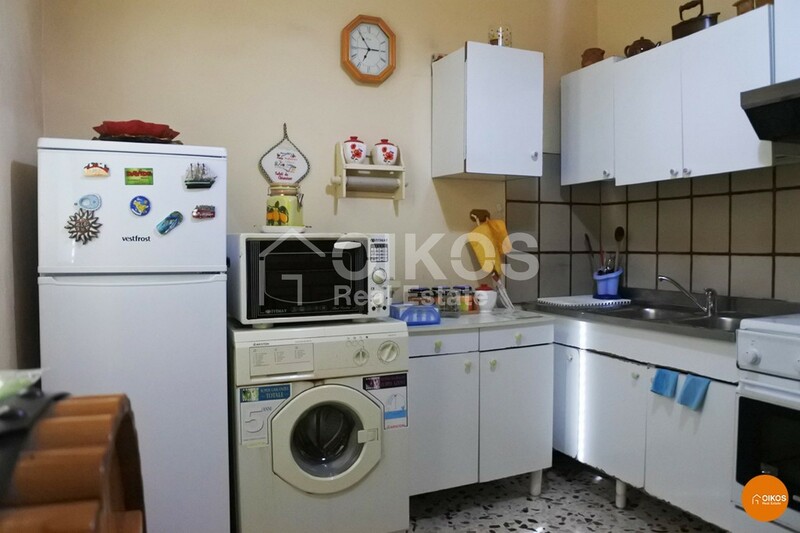 The property has a floor area of about 95 sq. m arranged on two floors : the first floor and the second. 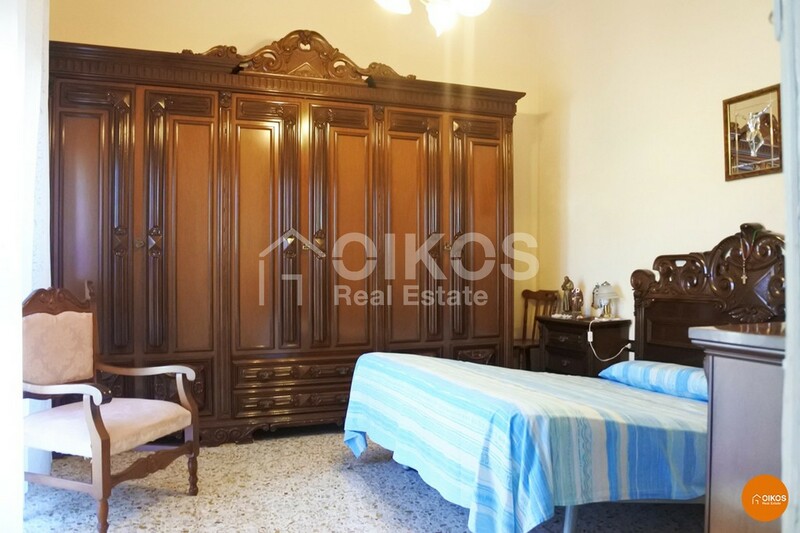 A large passageway leads to the first floor that comprises a bedroom on the right and on the left a little living room, a kitchenette with a dining room and a bathroom with a shower. In the passageway there is a staircase that leads to the second floor that comprises a bedroom, a study and a bathroom. 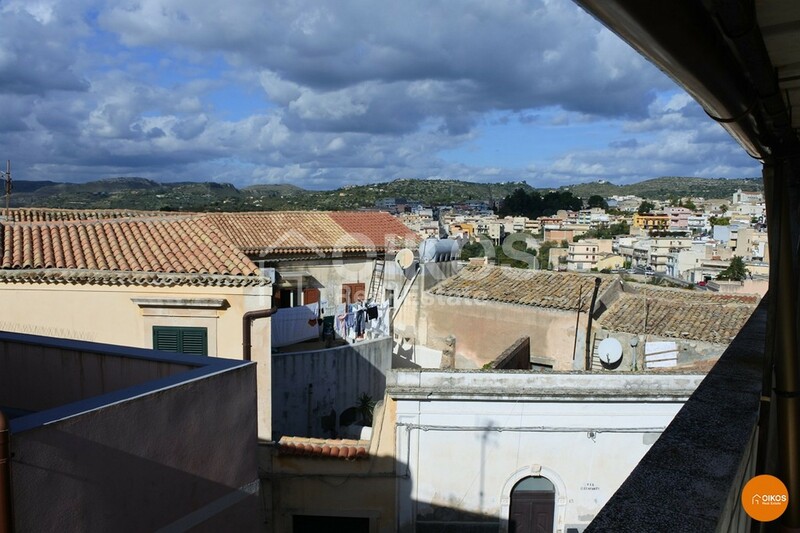 Outside there is a terrace with a panoramic view of the surrounding hills. 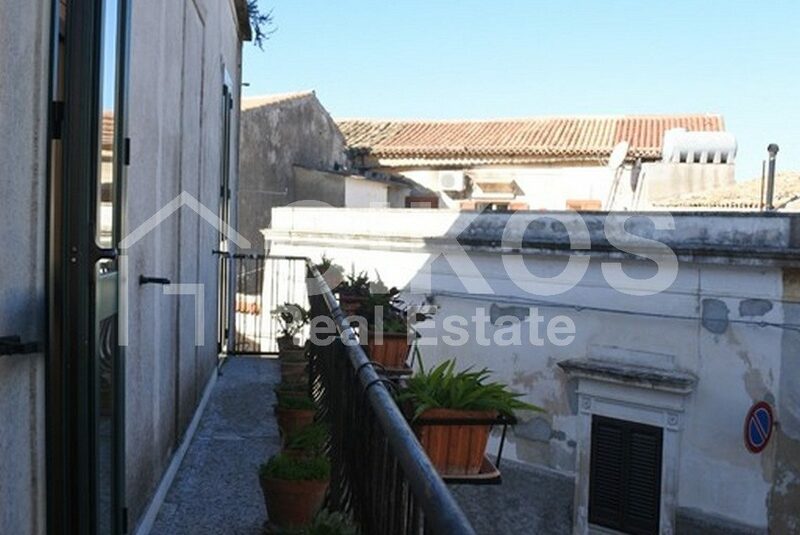 The property is bright and airy thanks to its several balconies. 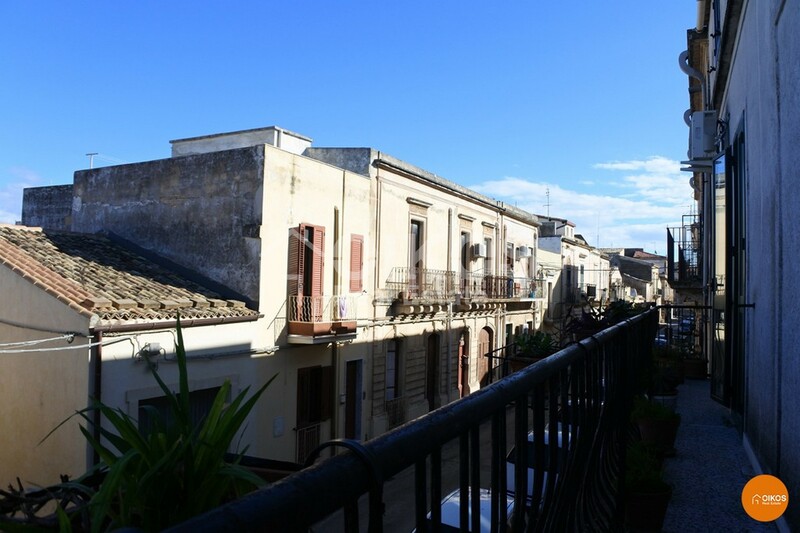 Nearby there is a chemist, a post office, a bar, restaurants, b&bs , and also the university of CUMO. 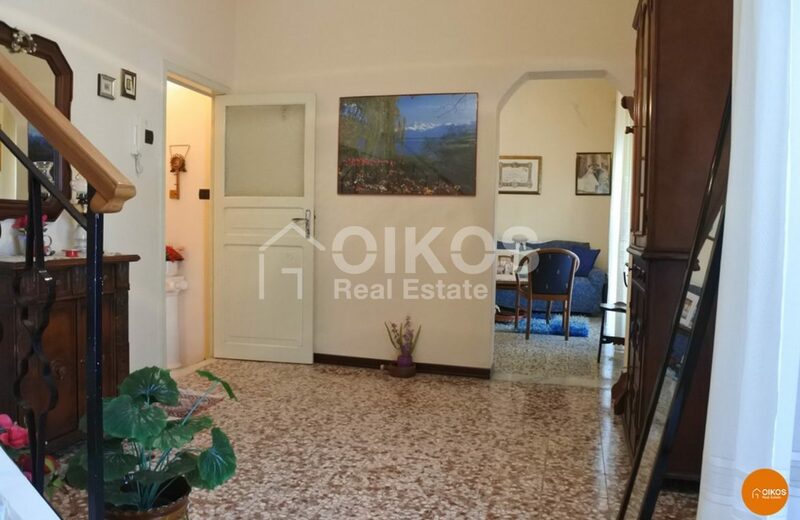 Corso Vittorio Emanuel, heart of the historic centre is about 450 metres away and can easily be reached on foot.